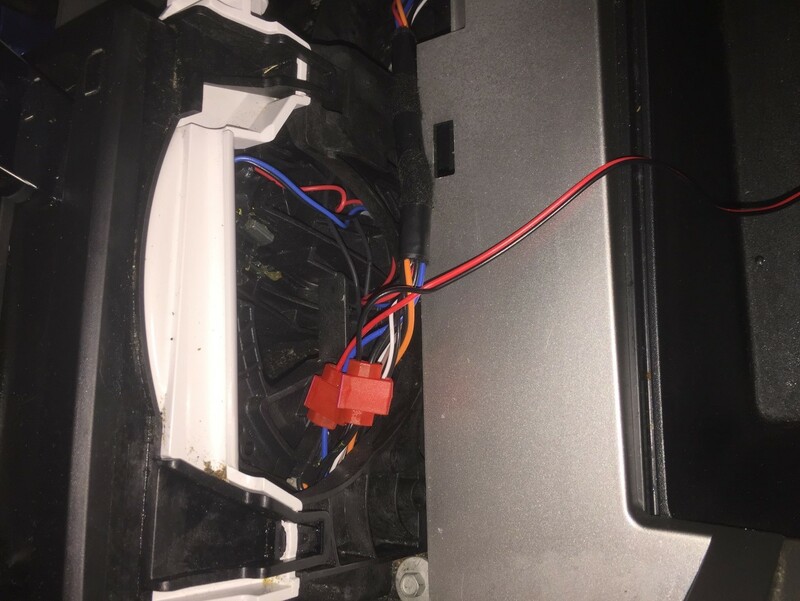 Which wires do i need to be use for my cup holder light ring kit? (2009-14) I see multiple blue and or black wires...? Check out this guide for wiring info for the cup holder light ring kit. The two wires you want to be sure you connect to are the two wires powering your gear shift indicator lights which will come on when the truck senses it is dark. Check out this photo for a further reference.